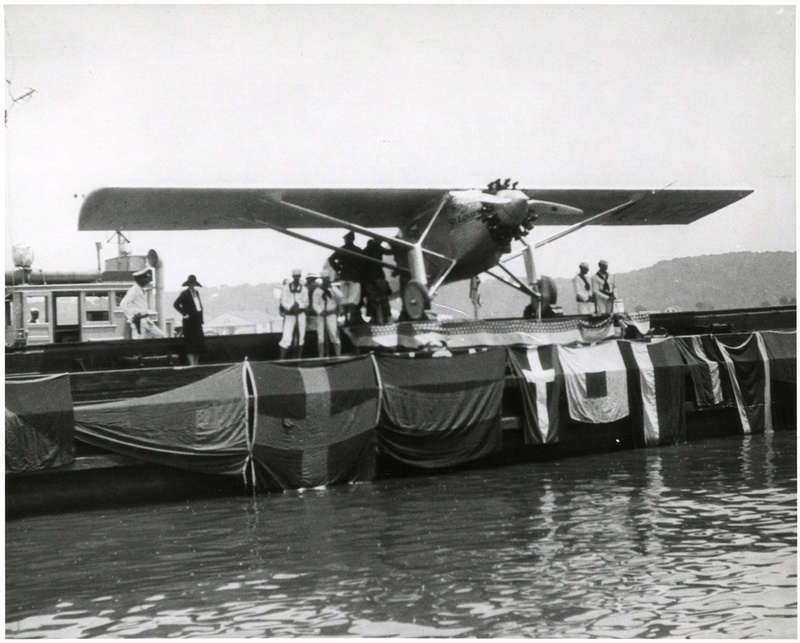 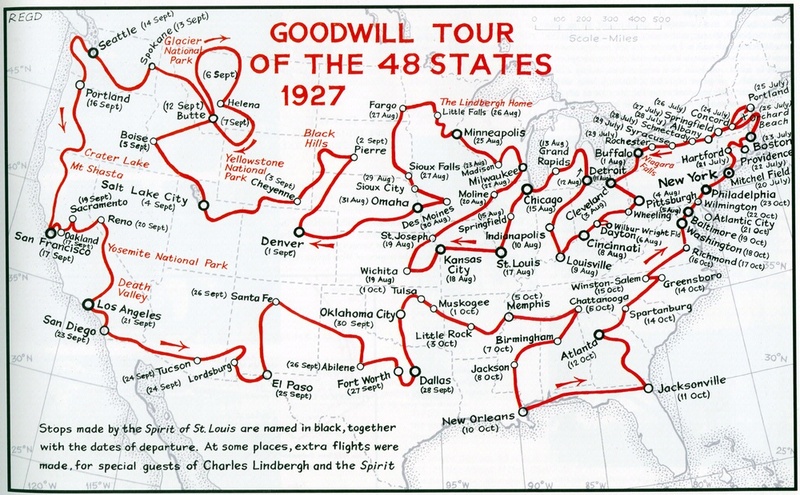 Lindbergh's Goodwill Tour began at Mitchel Field, Long Island, on July 20, 1927, and lasted 95 days. 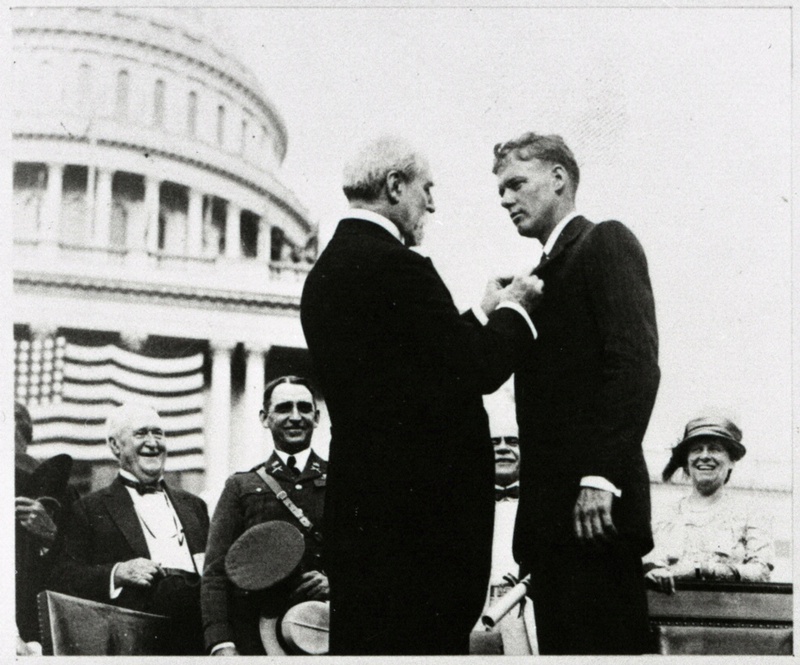 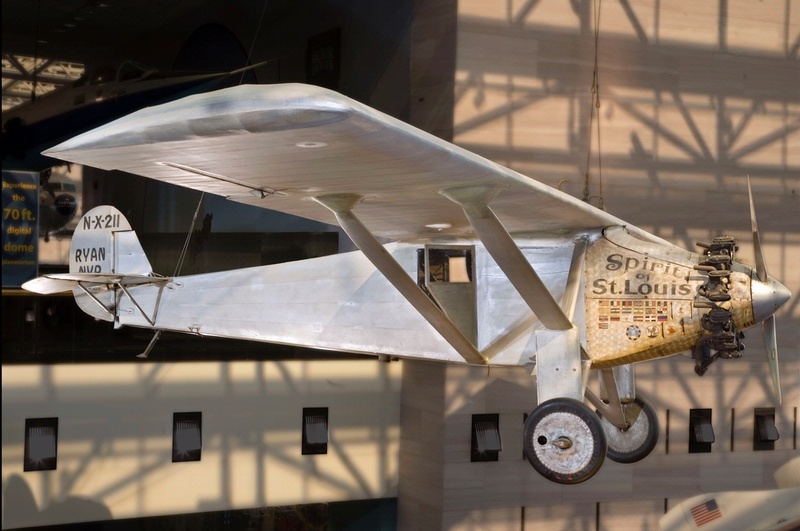 Lindbergh visited 82 cities and 23 state capitals. 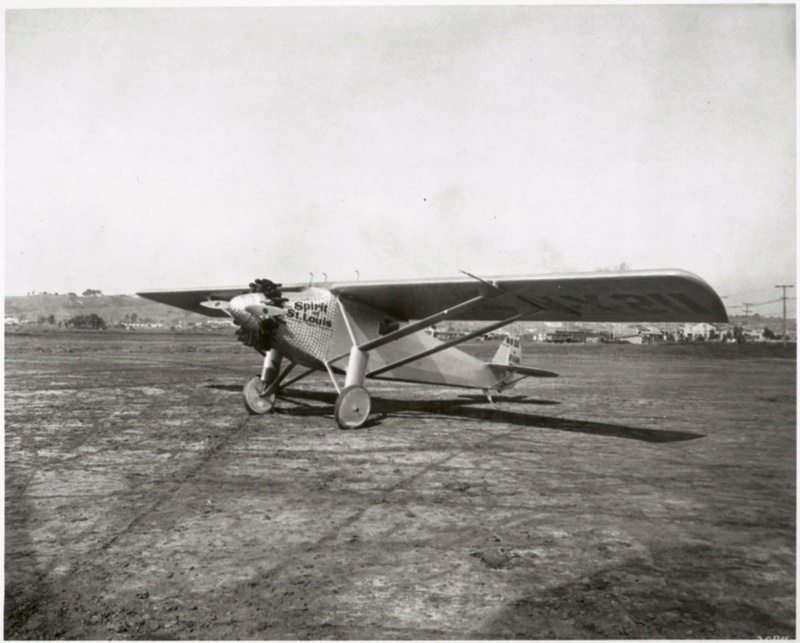 At each stop, he gave a short speech about aviation’s potential as a commercial enterprise.